DiveSystem Special Scuba Equipment supplies for Military, Rescue, and Special Forces. Sometimes a man's life relies on our equipment. DiveSystem® has been the official diving equipment manufacturer and supplier for the major Italian and European military and special diving corps for more than 15 years. Dry Suits, BCDs, Fins, Lights, Dive Computers and Special-Made or Customized products. Products developed in collaboration and listening to the demands of experienced and professional military divers, that have to face extreme and demanding tasks, where both equipment and operators are subjected to extreme conditions, in which even the minimum weakness by either side is not allowed. DiveSystem's equipment are used by the divers of the major Military Special Forces (Marina Militare (Italian Navy), GOS, GOI, COMSUBIN (Navy Special Task Forces), Police, NOCS (Police Special task force), Carabinieri, GIS (Carabinieri Special task force), Army (Ninth Storming Col Moschin Corp, Lagunari Serenissima), Fiscal Police and Coast Guard) and Rescue Forces (Fire Brigades, Civil Protection, Red Cross) in Italy as well in Spain, Turkey, Algeria, Czech Republic, Romania, Poland, Libya, South Korea and Russia to name but a few. Made in Italy, in DiveSystem: Special and Customized Products for Militaries. DiveSystem directly manufactures its products in its facility in Tuscany, Italy. This made the company able to produce special or customized products to satisfy all the needs of any military force or contract specification. The continuing development improves further and further the limit of our equipment, resulting in an increased safety level for the diver, both military and civilian. 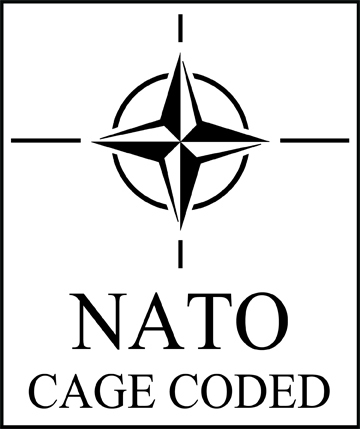 NATO Coded and CE Certified. DiveSystem's products are NATO coded (NCAGEAF 435) this enables the Company to supply its products to the Armed Forces of all countries within the Atlantic Alliance. DiveSystem's products are CE certified and our DrySuits and BCDs are registered at the Italian Navy Registry as D.P.I. (Personal Protection Device).